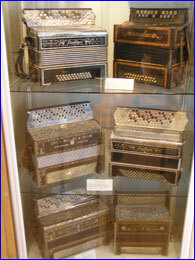 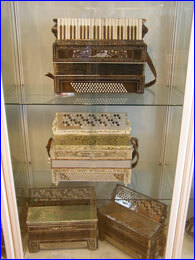 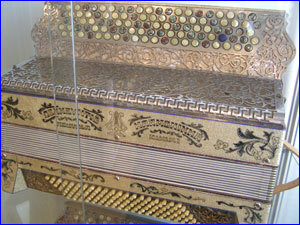 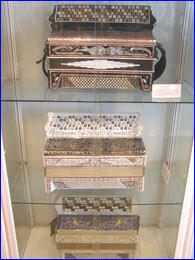 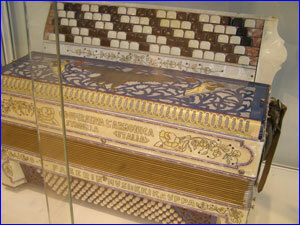 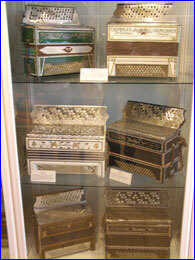 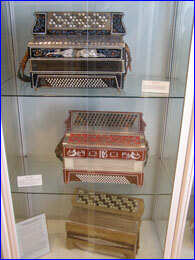 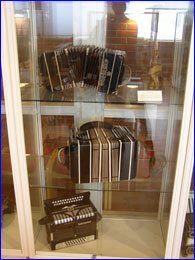 CIA Delegates and Guests had the opportunity to visit the Ikaalinen Accordion Museum which houses over 100 instruments of various styles. 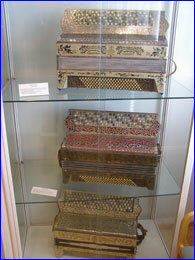 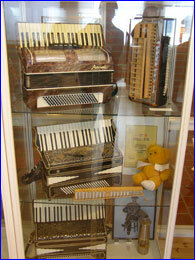 The instruments are all attractively displayed in glass enclosures in a large room which is also used for Master Classes and Seminars. 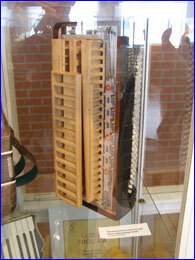 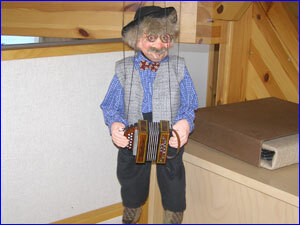 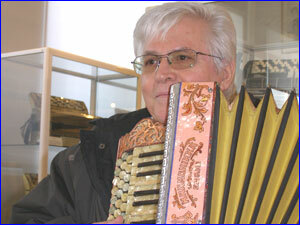 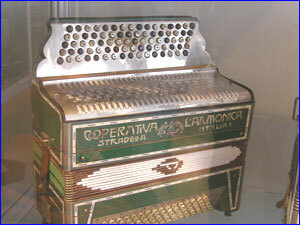 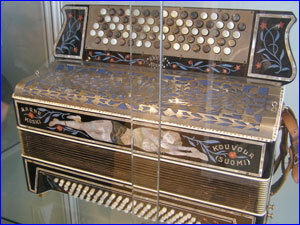 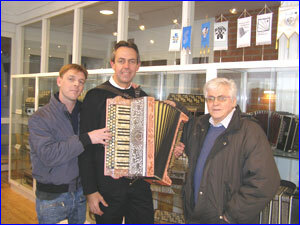 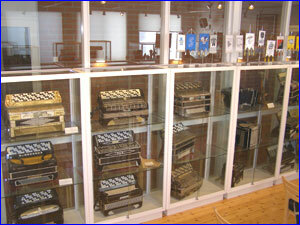 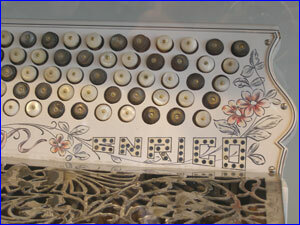 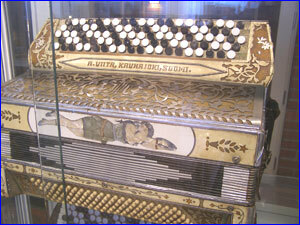 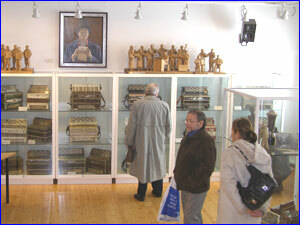 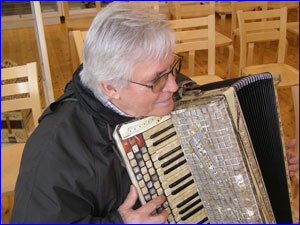 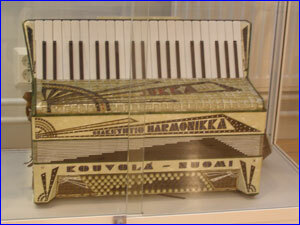 Many tour groups passing through Ikaalinen are brought to the Accordion Museum, where curator Kimmo Mattila gives guided tours. 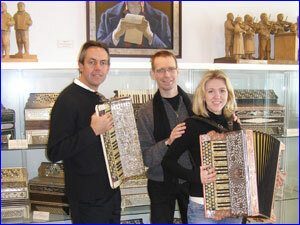 CIA President Kevin Friedrich with Vice President Kimmo Mattila and guest Jessica Silfverberg.